This is a follow up to the previous previous post: “Nature’s Color Palette“. Though there are many methods you can use when creating color palettes, this is a very simple trick you can use to quickly create a palette for your web designs, logo designs, graphic design layouts or any other projects which require a color scheme. It is very easy to look at a photograph and say that it has some great colors. But which colors specifically? Some say the human eye can see 7,000,000 colors, this makes it pretty tough to pick just a handful for use in a layout. The video below illustrates how by simply using the crystalize filter, you can eliminate a mass of colors to give you a palette to start with. If the color palette you created is intended to be used for color critical applications such as logo design or other print projects which require Pantone colors, you’ll need a good Pantone guide. 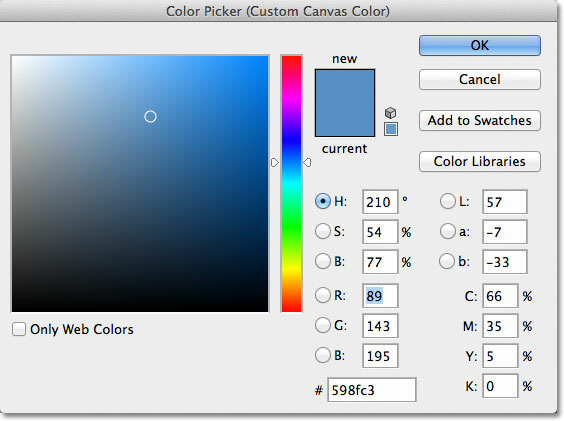 One way to determine your Pantone colors is to take a sample of the color in Photoshop and go to the color picker and choose “color libraries”. This will give you an approximation to the Pantone color which is closest to the sampling. (side note for web designers) This color is going to shift from monitor to monitor, so be careful when using very dark colors or very light colors in your web design. Some monitors may render the color so light it may not be visible at all and with darker colors it may render black. The next step is to actually pull the color up in your Pantone swatch book to make sure it is the color you are envisioning for your design. Having a Pantone to CMYK watch book is a really handy tool. By choosing a color that translates well from Pantone to CMYK you can achieve a much higher level of consistency when your art goes to print regardless of the printing process. If you are using your color palette for multiple documents, you may want to consider using ASE Color Swatches (see this guide). Awesome tutorial Roger, you need to make some more! Thanks Richard. I appreciate it. Roger, very cool tutorial. It’s incredibly simple, yet extremely powerful. I’m used to guessing at color palettes (self taught designer), this seems like an easy way to do it. Cool idea! I will put this in my back pocket.